Snapchat, Instagram, TikTok? 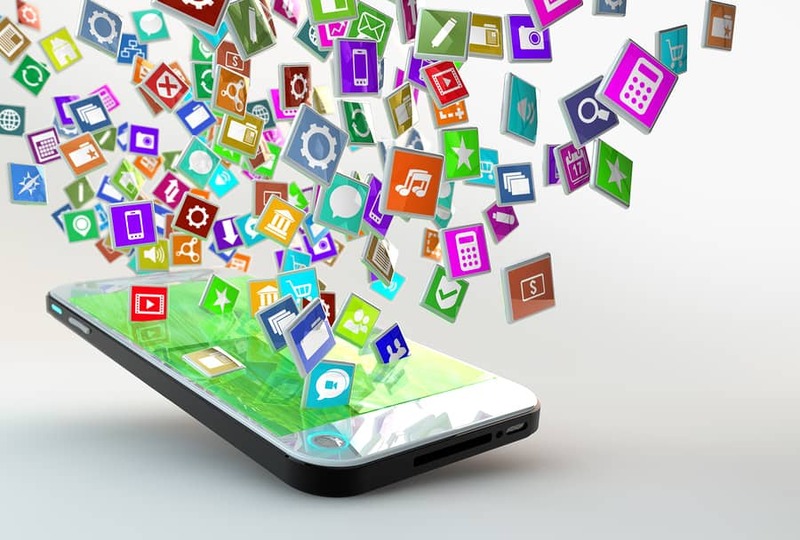 Do you know what these apps are or what you can do with them? Well, one thing is for certain, your kids do. In this presentation, Mr. Noobie will give a brief overview of the most popular social media apps kids are using today and what you need to know as parents to keep your kids safe while using these apps. For more information or to register for this event, visit hepl.lib.in.us.